Accessible astrology to help you live in harmony with the universe. Zodiac signs have survived for thousands of years. These are the signs that the ancients looked at for advice. Now thousands look at their horoscopes for daily guidance. The zodiac contains twelve separate signs. Each of these signs corresponds to a different month of the year. Many dismiss astrology, but it is true that there are things about the zodiac that have value. Why has the zodiac survived? Over the years the zodiac signs and astrology have never been totally debunked and disregarded. This is because of it has been used for centuries as a way to understand the world around us. The zodiac works in the same way that moon controls the oceans. Stories abound about horoscopes being truthful and accurate. These stories happen too often to be disregarded. Some say the stories of good fortune and expert guidance outnumber the similar stories from the religious faithful. One of the reasons horoscopes have a bad reputation is that anyone, virtually anyone, can make up a horoscope. If you know the vernacular, it is quite easy. You can prove this by reading a newspaper’s horoscopes for a period of time and then checking to see if they are similar or even the same. In no way is this astrology. To truly understand the zodiac, you will need to consult an expert advisor. They will help you to understand more deeply. They will use the tarot. These people were be professionals who truly know and understand astrology. Astrology is valuable because it allows us to go into the parts of ourselves where we think in a more meaningful way. Some say that astrology helps us to understand the knowledge we already have. Astrology helps us access this knowledge. Some disregard the astrology and the zodiac because it doesn’t jibe with science and the scientific method. This is why it is so often disparaged. Should you follow the zodiac? Just like anything else, astrology has its limits. You should not take it as direct instructions for your daily life. It is simply a guide for your life. It is not meant to be taken literally. In conclusion, the zodiac does have value. 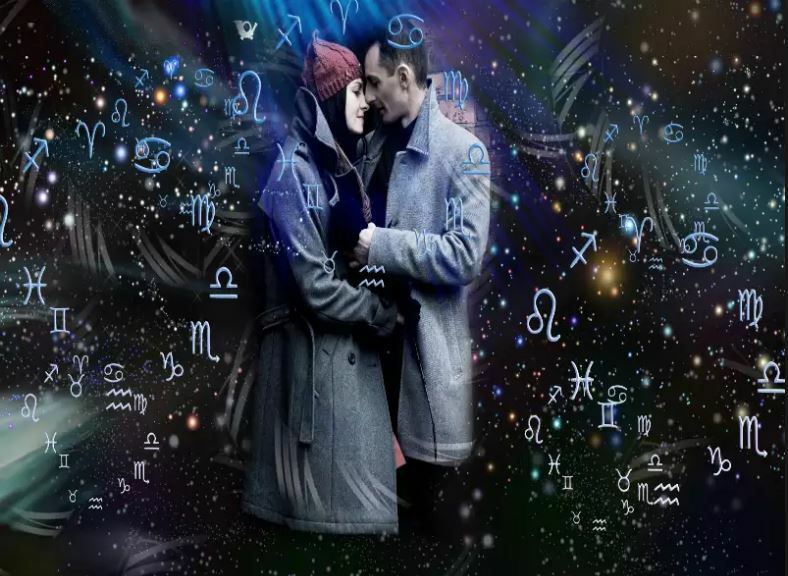 If you consult the right expert, astrology can be your guide and help you find new meaning. I am offering astrology insights every month and unlock planetary magic in your daily life. Learn astrology with my AstroLeg blog. Ask The Love Psychic: Why Do So Many Marriages End In Divorce?